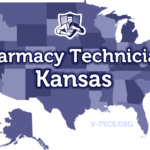 If you are on your way to becoming a pharmacy technician in the state of Utah, you might want to keep these regulations and requirements in mind to see success. 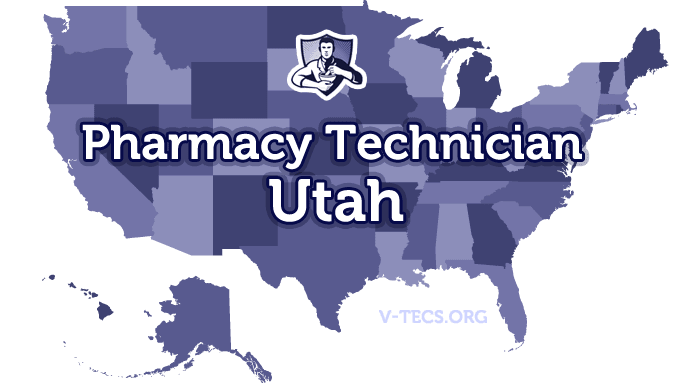 Are Pharmacy Technicians Regulated In Utah? 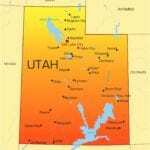 Does Utah Require Certification To Practice As A Pharmacy Technician? Yes they do require certification. Which Of the Certification Exams Are Approved By Utah? The PTCB (PTCE) or the ExCPT. Before you start practicing as a pharmacy technician. The Utah Pharmacists Association, which can be contacted at www.upha.com. There is also the Utah Society of Health Systems Pharmacists, and they can be contacted at www.ushp.org. First you will have to send in a “Affidavit of Supervising Pharmacist Responsible for Practical Training Program” form if you received on the job training. You can also just submit the official transcripts. If it is the second one, you have to send them directly from the training site and if it is a school it must have the school’s seal on it. Have your ExPCT or PTCB certification ready to go. There is a small exam regarding Utah pharmacy law and regulations that you will have to complete. You can bring your application in person to the Division of Occupational Licensing, and they can be found at 160 E. 300 S., Main Lobby, Salt Lake City, and you can complete your finger printing there as well. You can also mail in your finger printing card instead. Don’t forget the application fee of $100 that is nonrefundable. Yes and it will either be on the job training or formal education training. If you are doing on the job training, you have to fill out and send in an approval form before you start that training. If it is a formal training program, it has to be one that was approved by the state of Utah. 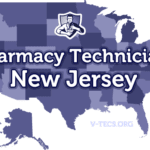 There is an exception though, and that is if you have worked over 1,000 hours as a licensed pharmacy technician in another state. Yes there is, twenty hours for every renewal period. Out of the twenty hours, one hour must be ethics and laws, and eight hours must be live. Those that are nationally certified will already complete the requirements. Biennially, or every odd numbered year. They expire on the 30th of September. It is not based on the date of registration, it is done all at the same time and then is good for 2 full years after that. You can notify the board with a change of address form.